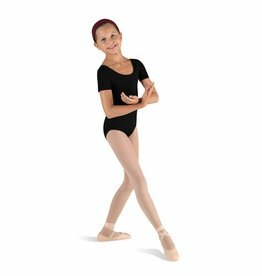 "Debra" Children's 3/4 length basic crop legging features a fitted leg and straight across elasticized waistband. 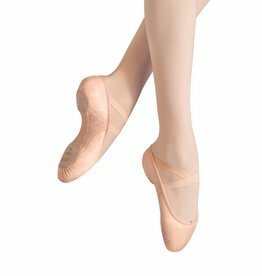 A versatile design ideal for a number of dance genres as well as yoga and fitness activities. 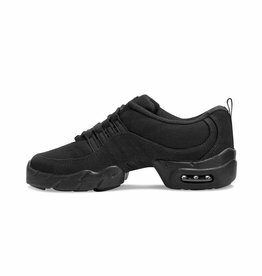 Bloch resistance technology sneaker with an all canvas upper. "Mystery" 3/4 length basic crop legging features a fitted leg and straight across elasticized waistband. A versatile design ideal for a number of dance genres as well as yoga and fitness activities. 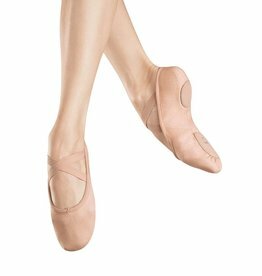 Bloch has always been at the forefront of innovative dance technology. 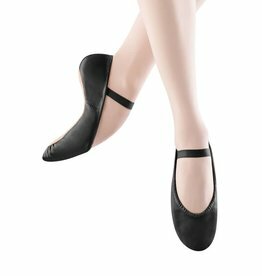 The Zenith is the very first ALL Stretch Canvas ballet flat that gives a streamlined fit that highlights the contours of the foot while being incredibly comfortable. 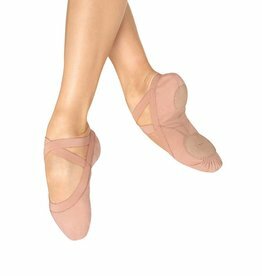 Bloch Proflex - The perfect partner with intense arch support and enhancement. 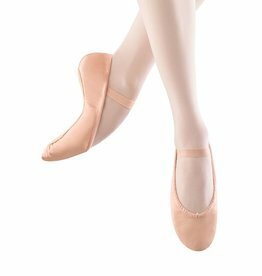 Split sole canvas ballet flat with pre-sewn elastic straps and wide flat elastic in place of binding and drawstring.